The Prep School Junior production, Ali Baba and the Bongo Bandits, brought term to an exuberant and very colourful end this week. Every child in Years 3, 4 and 5 were involved in four fabulous performances, with 90 minutes of non-stop hilarity and some very dubious puns about the goings on in the palace and marketplace of Sultan Pepper. 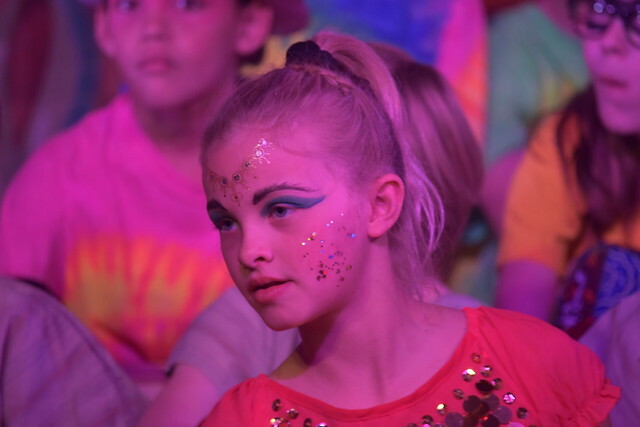 The energy and enjoyment of the children was obvious for audiences to see, and the future of drama at Clayesmore looks very bright indeed.